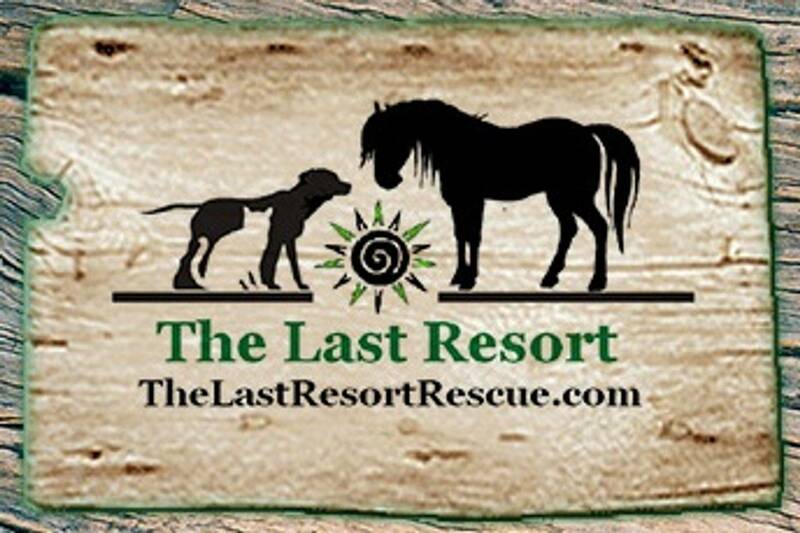 Linda is the photographer for The Last Resort Rescue. She also heads the fundraising team along side her friend Jenn Berdetta. She uses her photography to help draw in adopters for these less fortunate animals. Linda documents the transports, adoption days and events. She takes pleasure in knowing that her photos help in saving lives. By capturing the personality of an animal it helps the viewer, who is looking to adopt, to see through the picture and into the world of the animal. Photography helps viewers to understand the misfortune these animals face and how desperately they need to be saved.